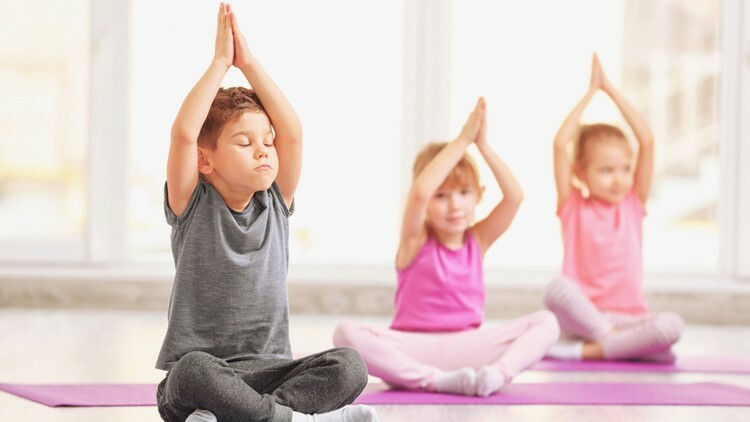 Esha yoga is offering one week of summer camp for kids. Join us for summer camp, where we embark on a different yoga adventure every day! While our imagination transports us to exciting new places around the world, we practice numerous yoga poses by stretching like cats, jumping like frogs, and running like dogs— to name only a few of our favourite animal poses. We learn how to balance in tree pose, greet the sun on mountaintops, and let our breath teach us how to relax, feel calm, and peaceful. June – 18th to 21st, Timings 2 pm to 5 pm. July -30th to August 2nd, Timings 2 pm to 5 pm. Fill out the registration form for your child on clicking register now. By using the sign-in credentials created from registration then complete payment by clicking here.